The Android Pie-based LineageOS 16 is not officially available just yet. The good news is the team says the transition from 15.1 to 16 should be smooth, but they’re still working on it. That didn’t stop XDA Senior Member abhishek987 from sharing their own unofficial build of LineageOS 16 for the Xiaomi Poco F1. This is, of course, an early build, but most of the main features are working. The ROM includes all the usual Android Pie goodies, and it can be used without any Google apps if that’s your thing. The Poco F1 is slated to get the official Android Pie update in “Q4 2018” (which is right now), but it could still be a couple months before that happens. Check out the list of working features and known issues below. Download links and instructions can be found at the link below. 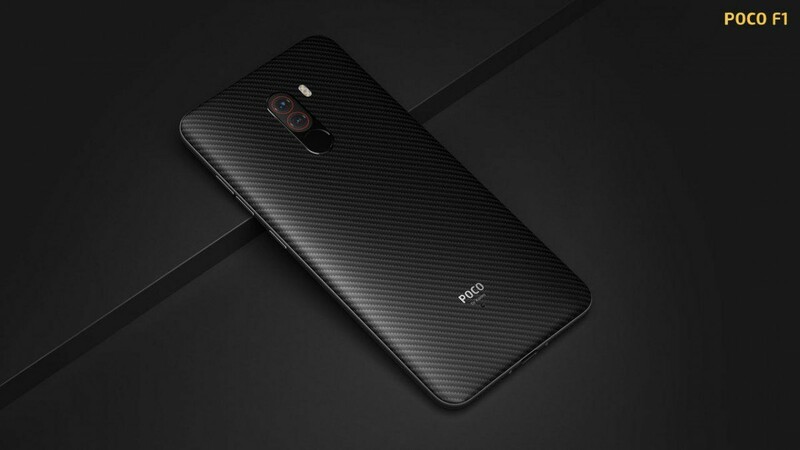 The Xiaomi Poco F1 has been an immensely popular device ever since it was released a couple of weeks ago. When you combine top-notch specs with a reasonable price tag, the Android community takes notice. We expect to see a huge following in the forums and tons of developer support. It should only grow from here.